The Carew Arms, the old Ring O’Bells, is a pub, general store and cafe in the little village of Antony in South East Cornwall. Reopened in July 2016 after the first extensive renovation in many years, The Carew Arms is focused on delivering affordable, local and seasonal produce. The simple menu places an emphasis on the quality of the produce that we’re using in the kitchen. Upstairs there is a private dining room that will seat 20 or host a standing reception for 40. Downstairs the old skittle alley has been transformed into a general store, a hybrid community/farm shop with a small cafe serving delicious cakes, cream teas and the best coffee on the peninsula. Jack trained in Nottingham working for the Michelin-starred, The Red Lion. 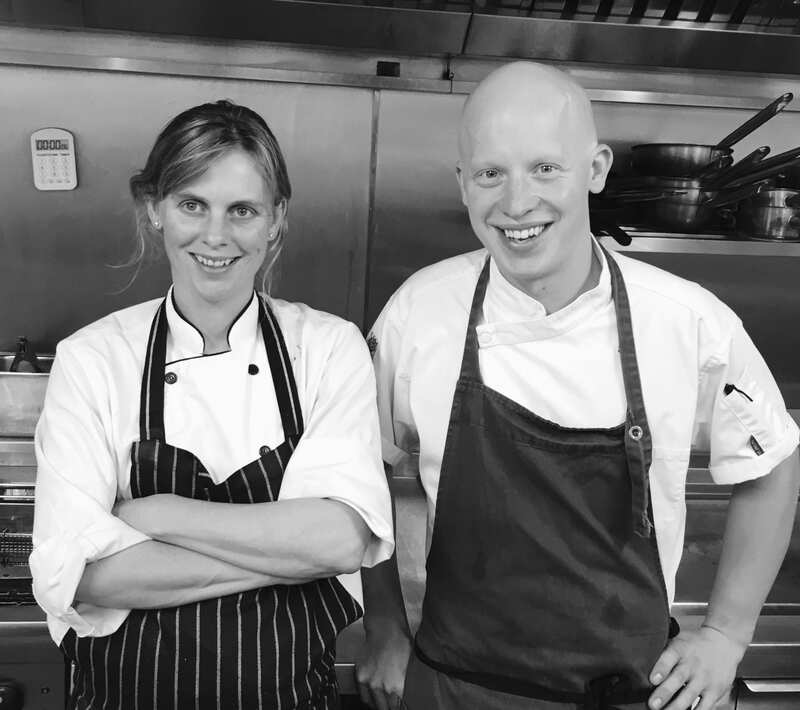 He moved to Cornwall in 2014 to head up the kitchen at The Gurnard’s Head, an award-winning pub in Zennor and voted 13th Best Gastropub in Britain.